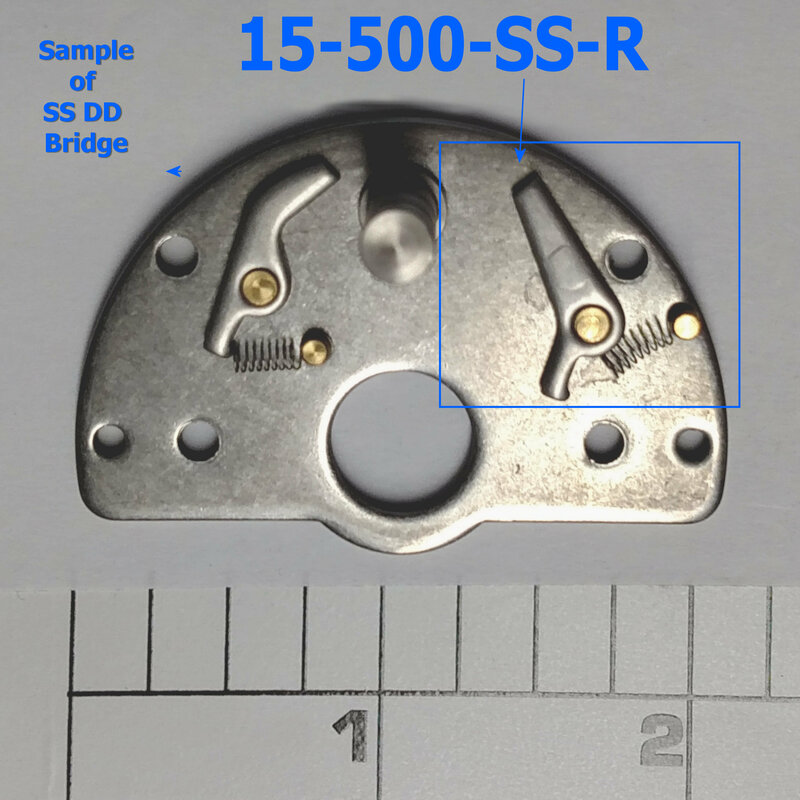 If you want the optional 10 tooth SS sleeve for your reel, please check it off below before adding the bridge to your cart! With 10 teeth on ratchet dogs will work simultaneously. With 8 teeth the two dogs will alternate. Again, both types of sleeves will function with the bridge.